Many medicines in the pioneer era were made from herbs grown in the yard of each family's home. 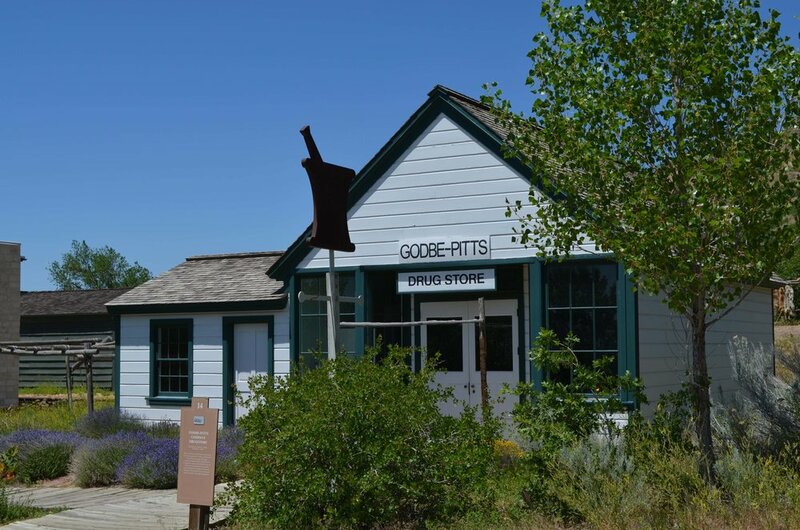 However, people relied upon commercial drugstores like Godbe-Pitts & Company for more exotic herbs that were not found in the intermountain area and for processed medicines brought from the East. Druggists in those days were not necessarily trained in medicine like today's pharmacists.